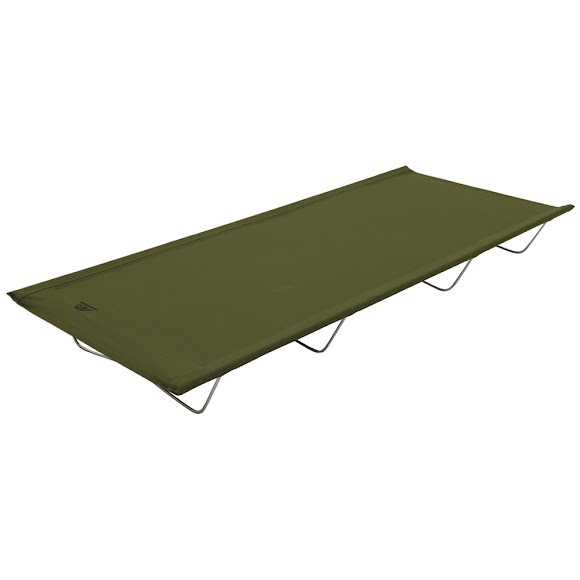 When you're sleeping on the go and your space is limited, but you still want comfort, try the ALPS Mountaineering Lightweight Cot. The Lightweight Cot compacts down to a small carry bag, but once set up, is big enough to sleep comfortably. Weighing in at only 11.5 pounds makes it manageable to bring anywhere and still enjoy a good night's sleep. When you&apos;re sleeping on the go and your space is limited, but you still want comfort, try the ALPS Mountaineering Lightweight Cot. The Lightweight Cot compacts down to a small carry bag, but once set up, is big enough to sleep comfortably. Weighing in at only 11.5 pounds makes it manageable to bring anywhere and still enjoy a good night&apos;s sleep. Measurements 30" x 74" x 7.5"